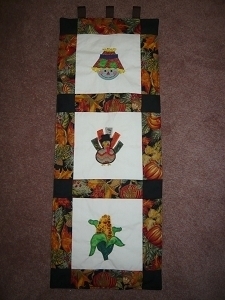 Thanksgiving Indian Corn Applique- 2 Sizes! 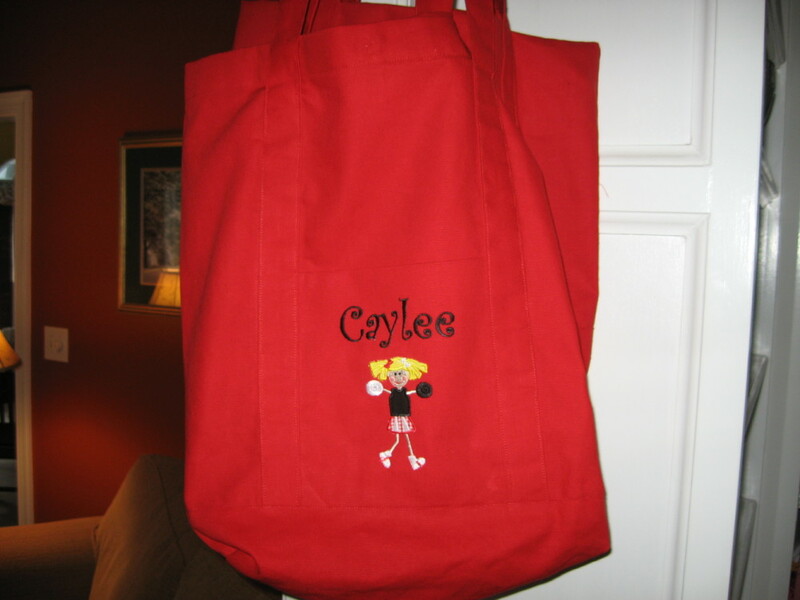 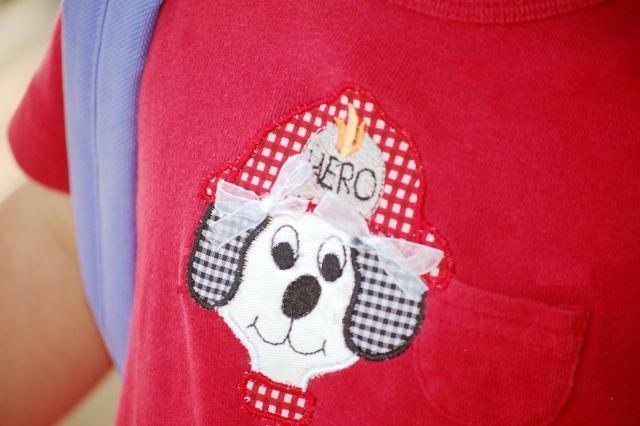 Fire Dog Applique - All 3 Sizes! 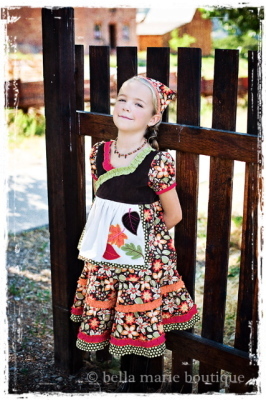 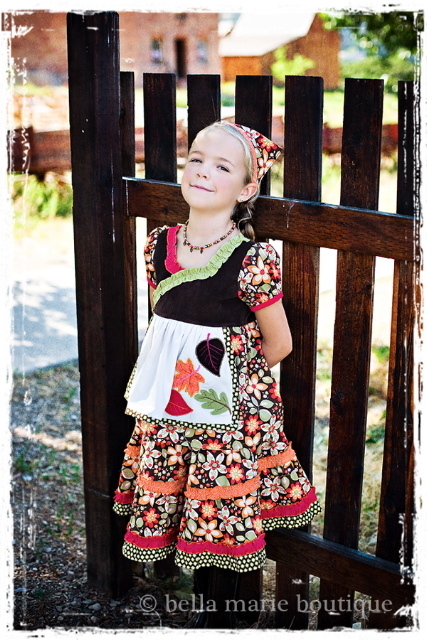 I added the fall applique leaves to the apron of the dress. 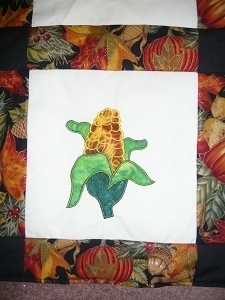 Leaf 1 Applique - 4 Sizes! 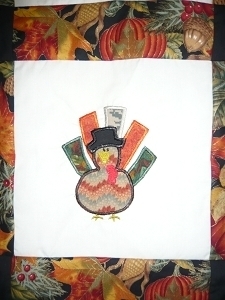 Leaf 2 Applique - 4 Sizes! 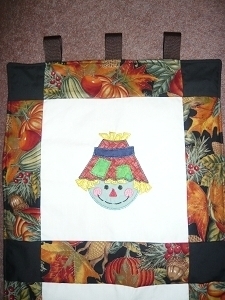 Leaf 3 Applique - 4 Sizes! 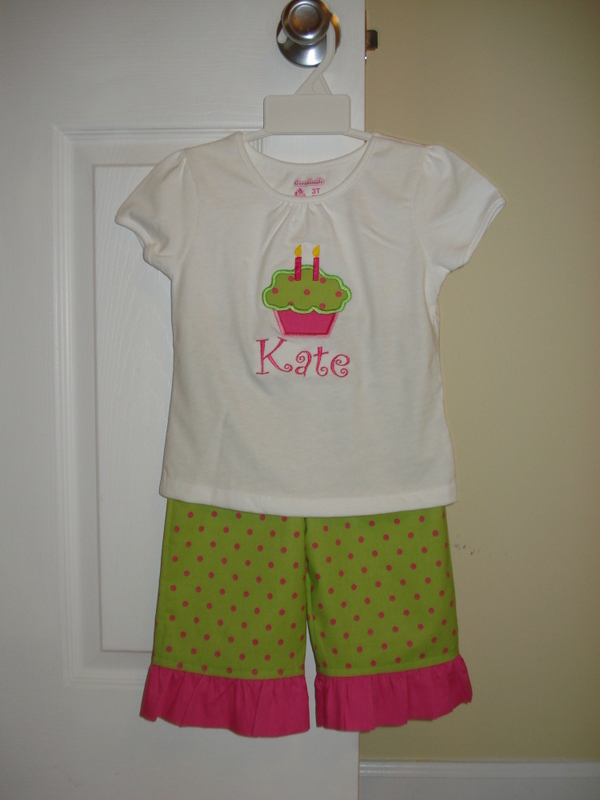 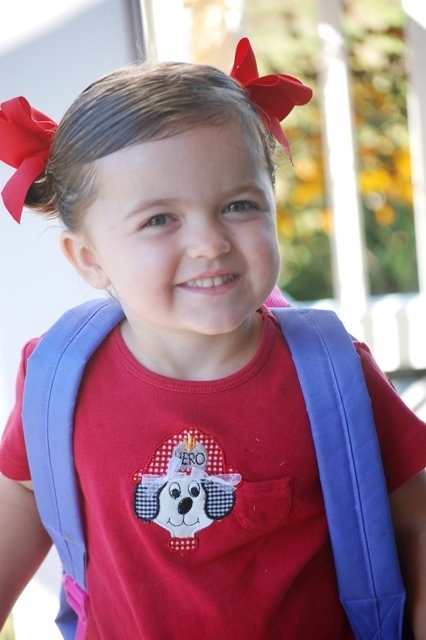 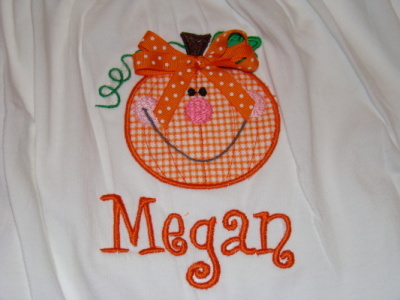 Applique cupcake on t-shirt for my daughter's 2nd birthday. 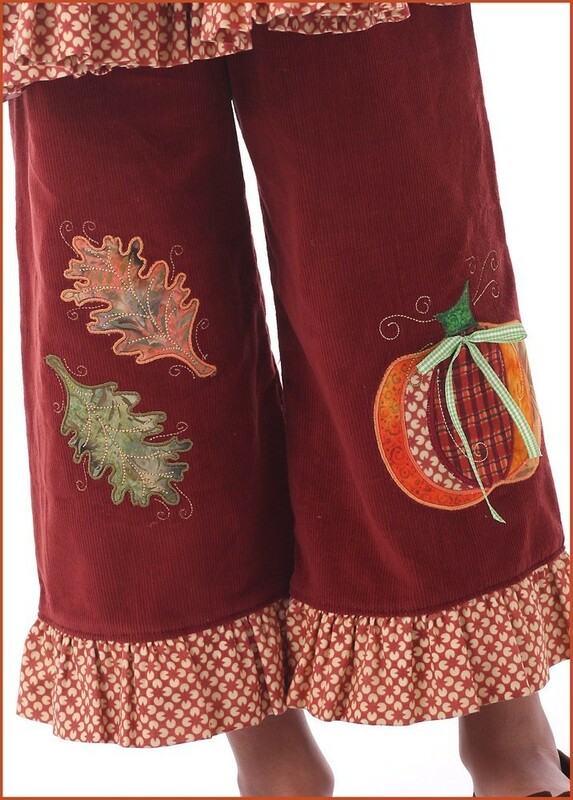 I made pants to match! 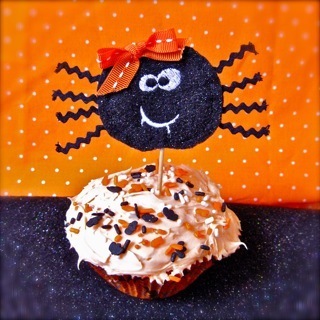 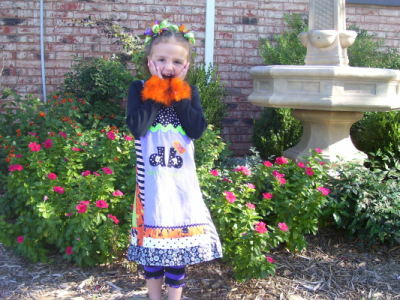 Spooky Spider Hair Pretties & Applique! 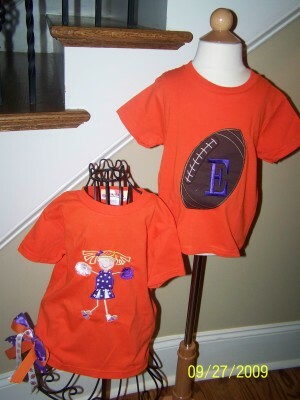 Girls Cheerleader matched with a brother Football Shirt. 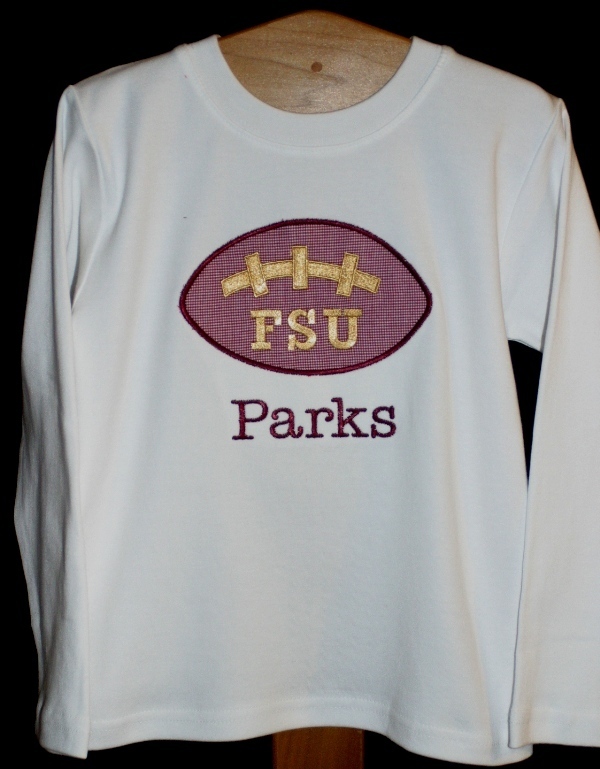 Ready to go to any football game! 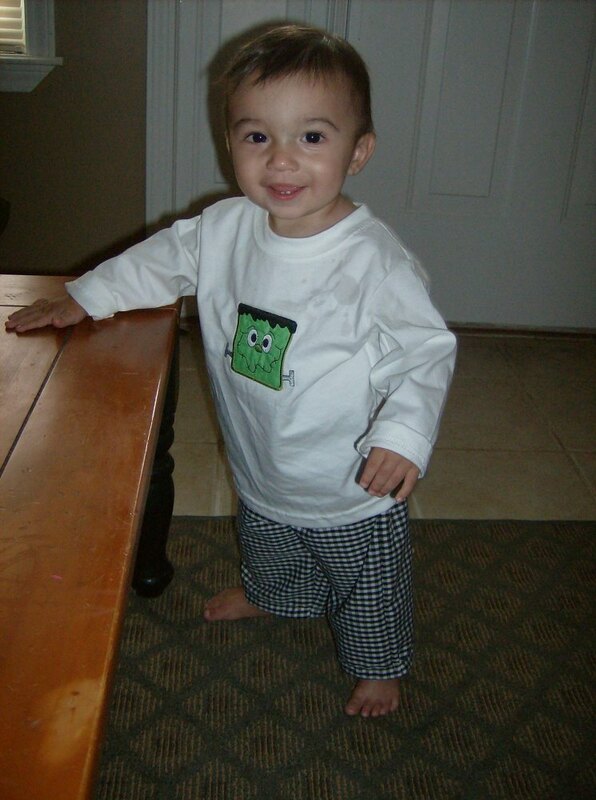 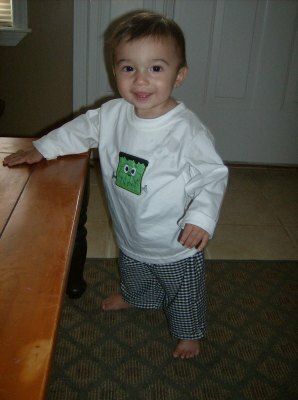 I made this outfit for my son using the frankenstein applique. 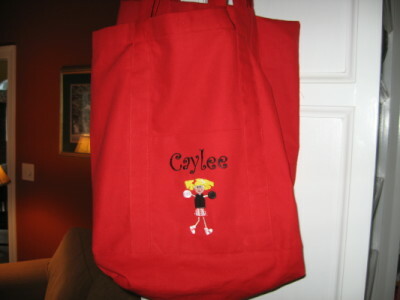 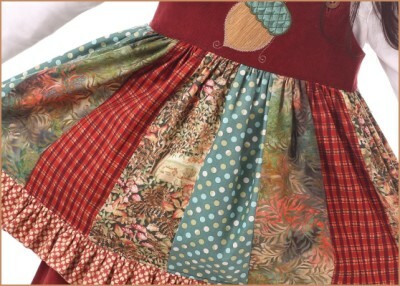 Here's an up-close of the stripwork twirl along with the FREE acorn applique at SWAKembroidery.com! 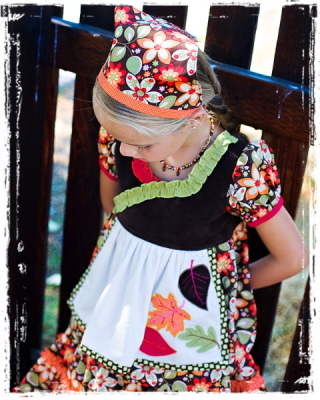 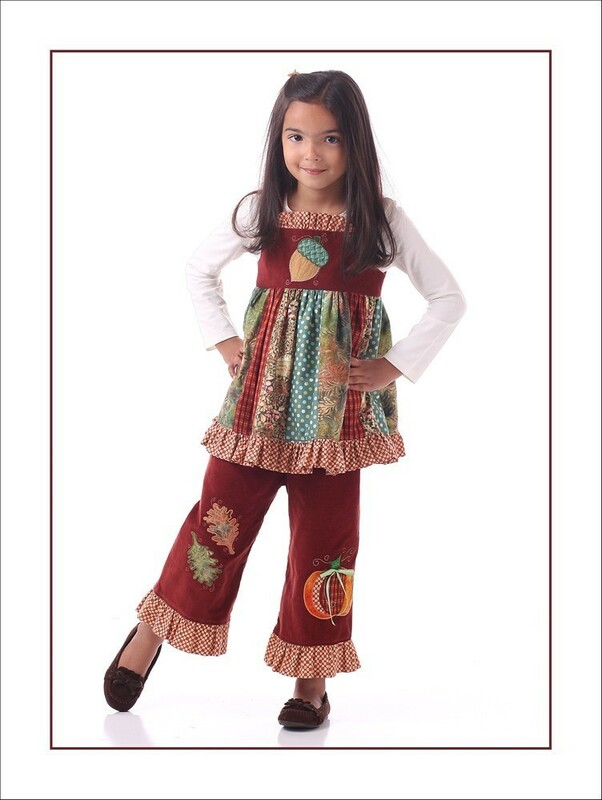 Pumpkin, acorn, and leaves...perfect for Fall! 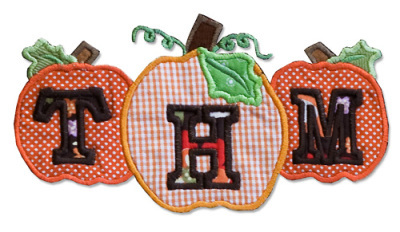 Fall Leaf Applique - 3 Sizes!